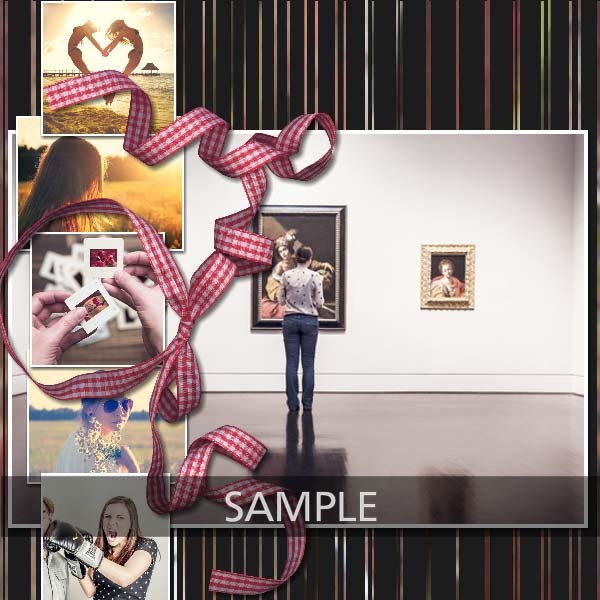 A 20 page Album made with my “One Sweet Day” kit. 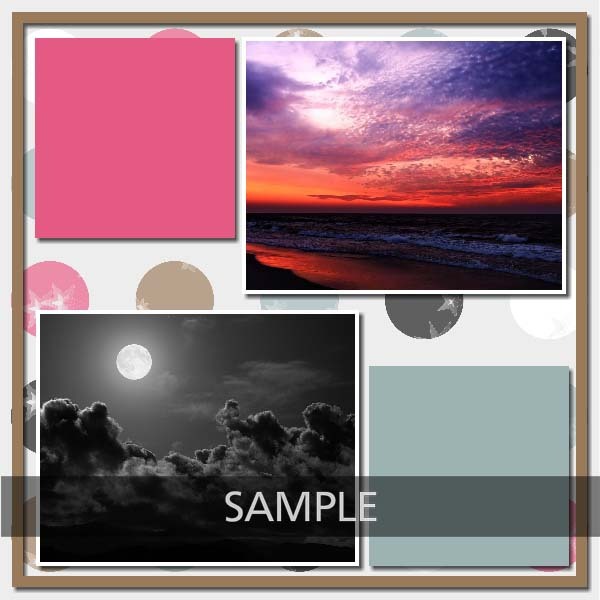 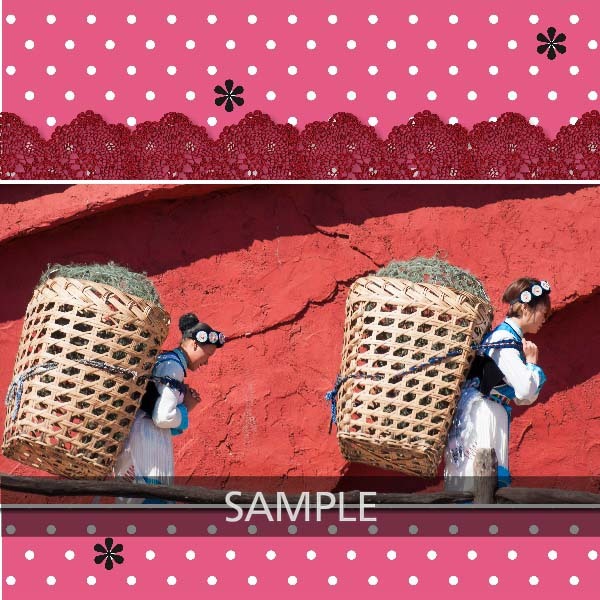 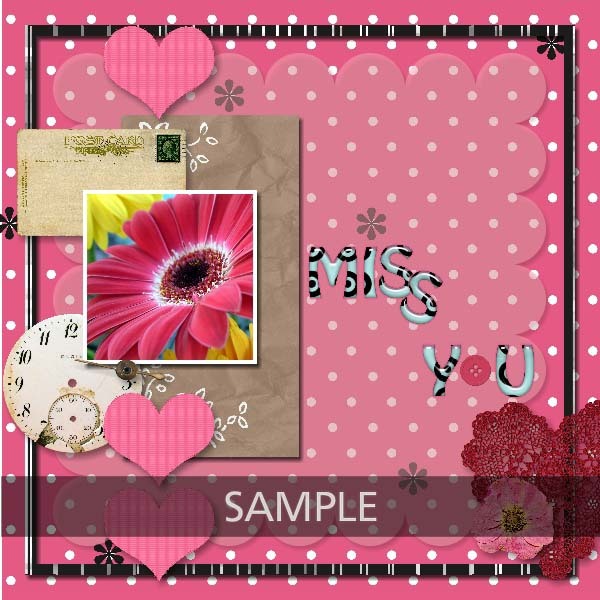 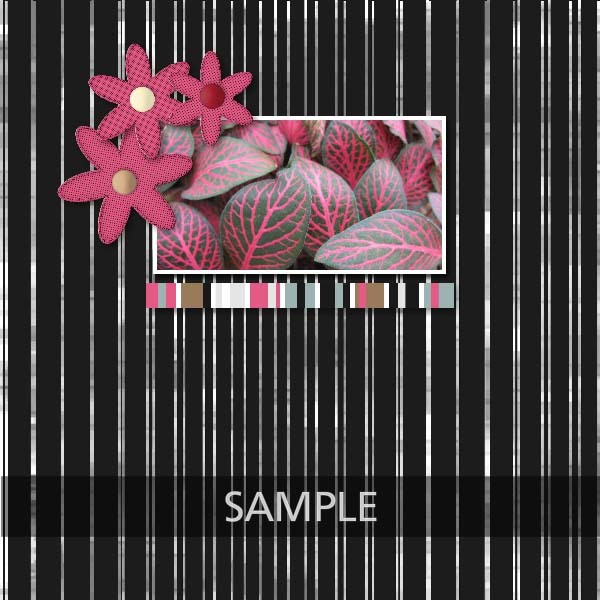 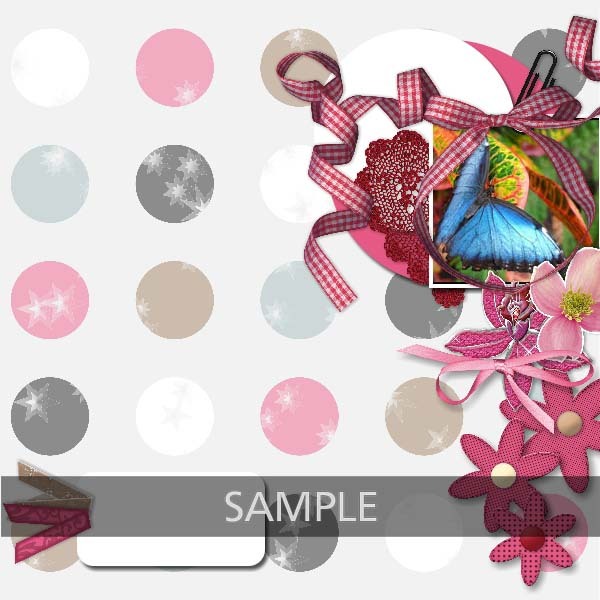 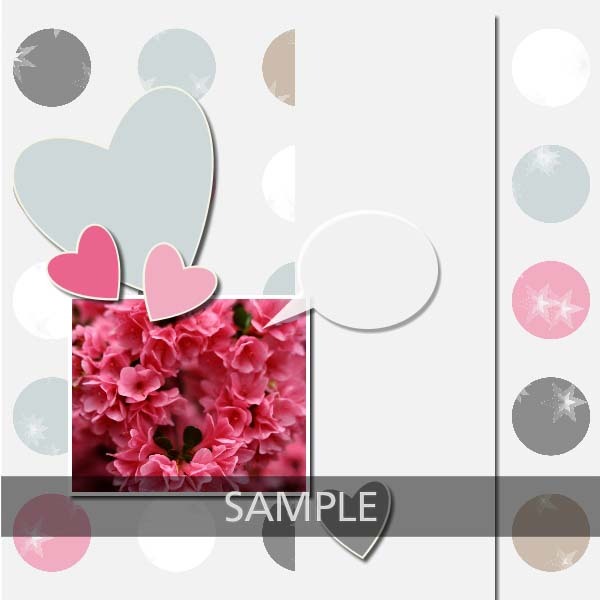 NOTE : With album/project templates, you have not only perfect templates created by designers, but also the papers and embellishments used in it, put in separate folders, that you could re-use separately in another projects. 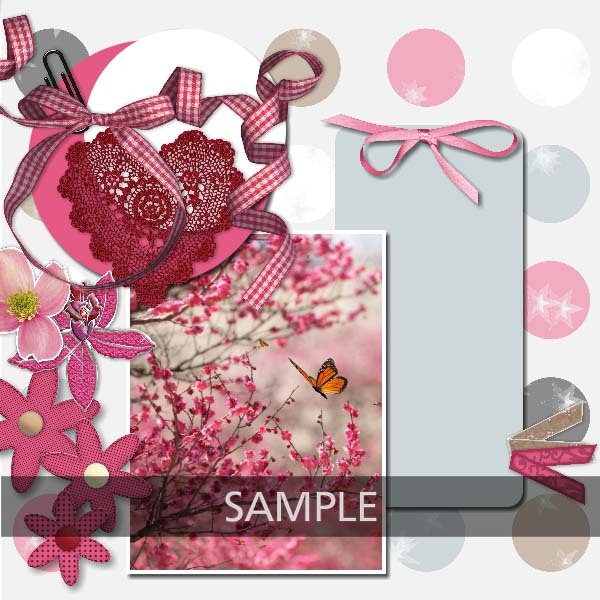 Un photobook de 20 pages fait avec mes kits de la série “One Sweet Day”.